Nino’s offers home-style, freshly made pasta, gluten free pasta, and fresh loaves of bread to go every day. 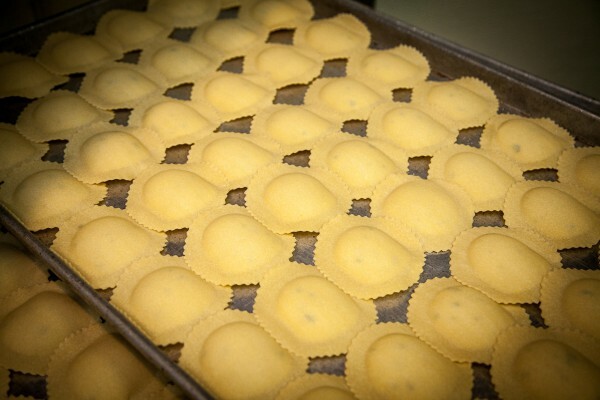 We offer specialty lobster raviolis and seasonal raviolis such as pumpkin. Freshly made whole wheat pasta is also available! Need a larger order… just give us a couple days notice!